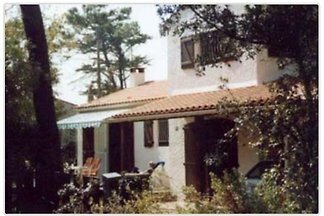 Cottage on the Atlantic Ocean, 300m distance to the sandy beach, high quality interior, stands on 600 m² (plot finished), surrounded by pine groves. 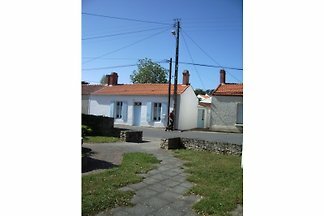 new house for 2 or 4 people with 1 bedroom and a sofa bed in the living room kitchen. 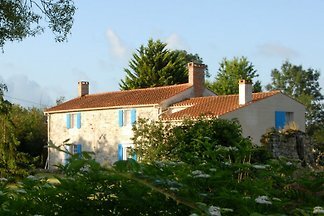 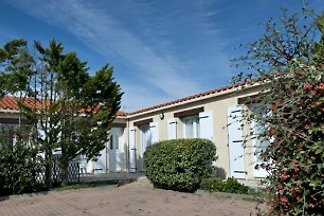 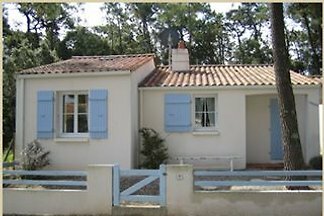 from 5 1 holiday homes & accommodations in Vendée were rated with an average of 4.9 out of 5 stars ! 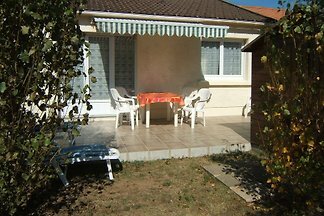 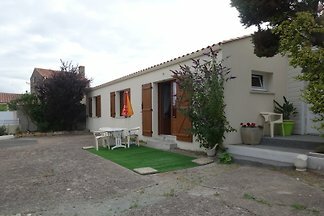 Rent successfully your holiday flat or holiday home in Vendée in only 20 minutes !